﻿ Cleaning Method of Nozzles of Canvas Painting Machine - Kunshan Kingsway Digital Technology Co., Ltd. The cleaning method of nozzles of canvas painting machine. 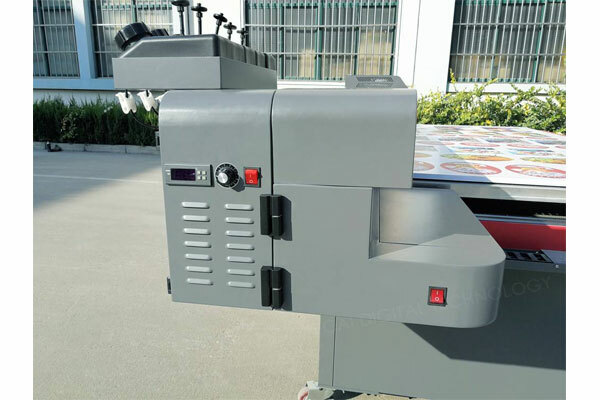 The canvas painting machine is convenient to operate, and is also widely used in printing materials. As time goes by, some failures may be encountered during use, the most common thing is the failure of the nozzle. In the production work of the canvas painting machine, there may be cases where the nozzle is broken. There are two ways to solve this problem, one is to pump ink and the other is to clean the nozzle. But what is the difference between cleaning and pumping? Here, Kunshan Zhongrui Sibo explains it to everyone. When the nozzle of the canvas painting machine is broken, the functions of cleaning and pumping are the same, that is, the ink is sucked out from the nozzle. However, due to the difference in ink fluidity, the actual effect achieved is different. 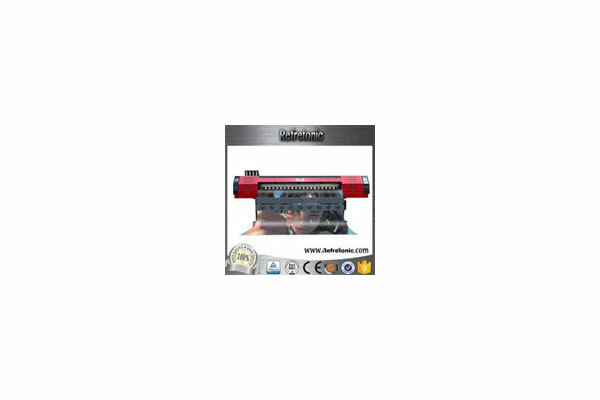 When the fluidity of ink is not good or the nozzle is clogged but not serious, the ink absorbing operation can quickly solve the nozzle disconnection problem between the cleaning and the ink absorbing operation, but the cleaning cannot. Because the nozzle will have a spraying process to eject all the ink inside the nozzle in the cleaning process of the canvas painting machine nozzle is performed. Although the nozzle cleaning is completed, the nozzle cannot be replenished in time since there is no ink in the nozzle and the ink fluidity is not good. It result in that the ink ejected from the nozzle may still not be continuous. When the ink fluidity is good, cleaning the nozzles of the canvas printing machine that have broken and pumping the ink can both solve the problem. When the canvas printing machine encounters a fault in use, it is necessary to first analyze why it encounters such a fault. How many solutions are there? Which solution is more suitable for solving the current situation and will not cause trouble for future production work? After the fault is solved, find the cause of the fault and do the maintenance and polish in this area to prevent the fault from happening again. However, Kunshan Zhongrui Sibo's advertising UV inkjet printers are independently developed by themselves. The machines and equipment produced are strictly sold to our customers, so in the process of use, there are few failures. So customers can purchase at ease.